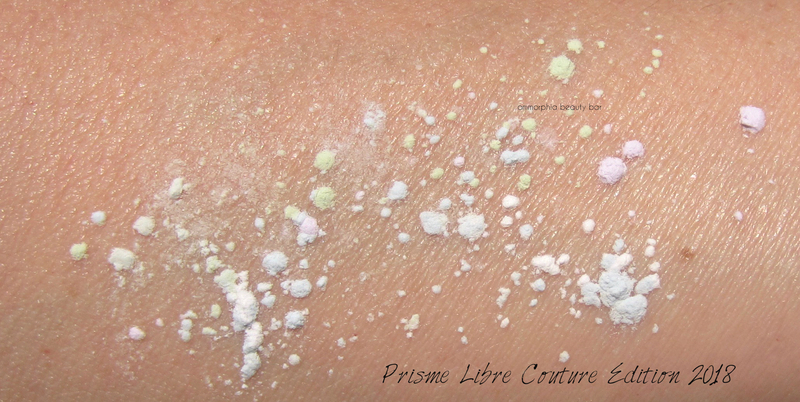 Prisme Libre N°1 Mousseline Pastel, Couture Edition (CAN $75.00) | The brand’s iconic face powder in their best selling shade has been given the prettiest dressing for the season — I mean, just look at it! The floral pattern of its faux leather lid is just too lovely to sit moldering away in the bottom of some drawer, wouldn’t you agree? 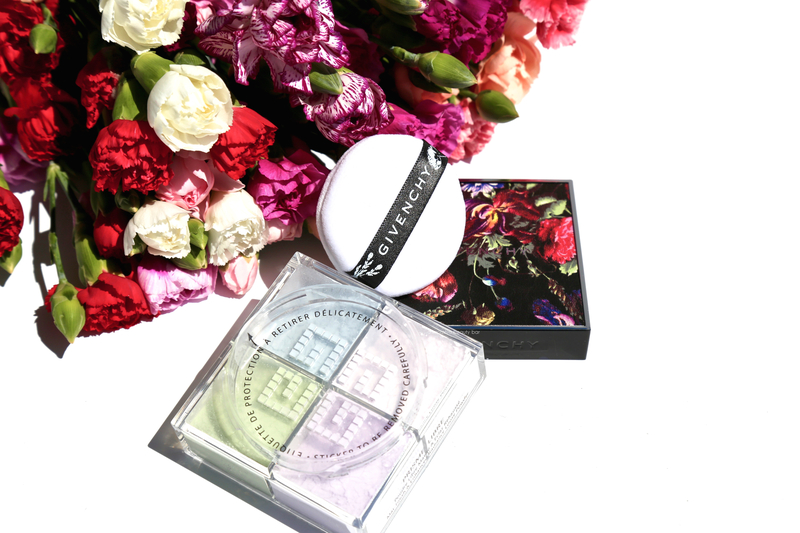 The four colour-correcting hues of this finely milled powder are meant to work synergistically together to help provide skin with a slight imperfection-blurring factor, along with a flawless-looking finish. You start by removing the protective inner seal (I’ve left it on in the photos so you can see it clearly), then you have a couple of options; you can keep the included puff in place and turn the powder upside down for a few shakes to merge all four shades — then apply using the product that’s on the puff. Or, you can remove the puff entirely, place the cap back on and do the shake thing again, then go in with your preferred brush for application. It all depends on your preference and desired level of coverage; using the puff to buff it into the skin yields the most seamless and ‘perfect’ finish, although the coverage may be a touch more opaque this way, while a brush — especially a dual-fibred one — gives a lighter dusting, great for those who just want to spot-cover. 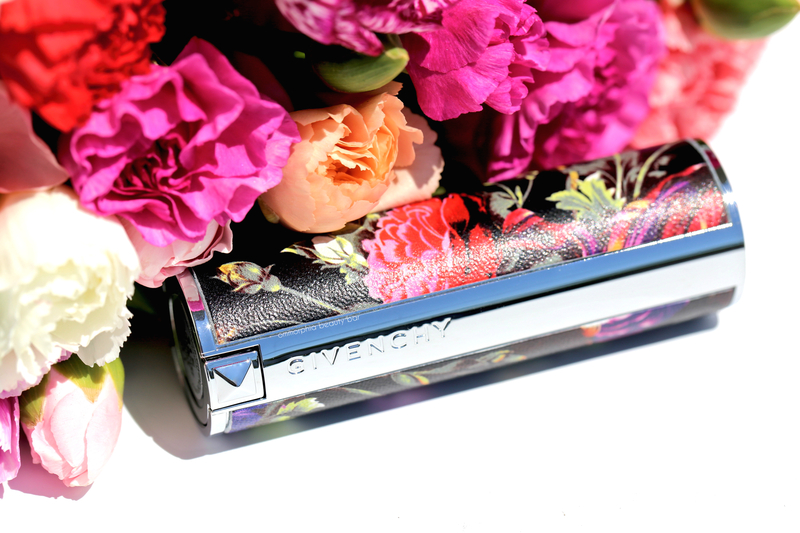 Either way, the finish is lightly mattifying yet still maintains a touch of radiance to keep skin from appearing flat. It should be noted that Mousseline Pastel may be wearable by quite a good range of skin tones, but it’s definitely geared for those with fair to light-medium complexions. That said, there are 3 other shades available in rosy, medium, and deeper tones, and the good thing is that if you happen to own more than one shade (as I do, since my complexion transitions from relatively pasty in the Winter to much more golden once the warmer weather hits and I get a bit of colour), this exclusive cap will fit on those as well. 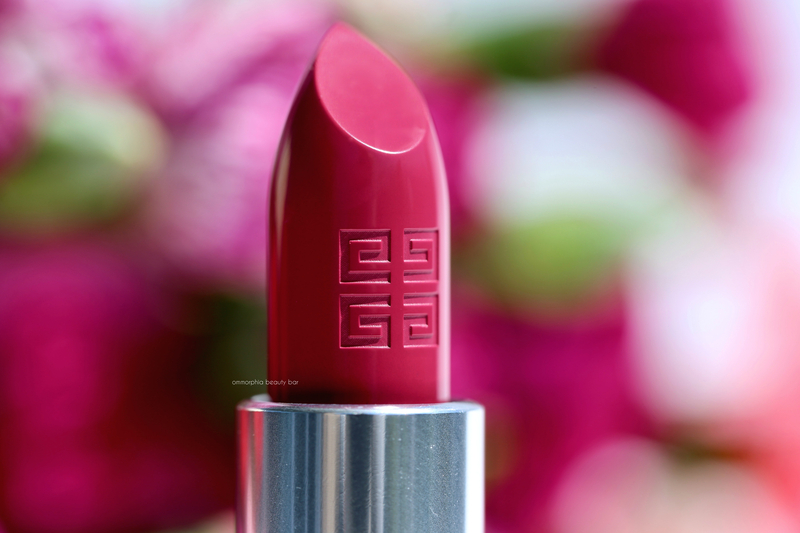 Le Rouge N°315 Framboise Velours, Couture Edition (CAN $48.50) | Housed in a genuine leather casing embossed with an intricate yet stunning floral pattern, this is a deep raspberry pink shade in a satin finish. 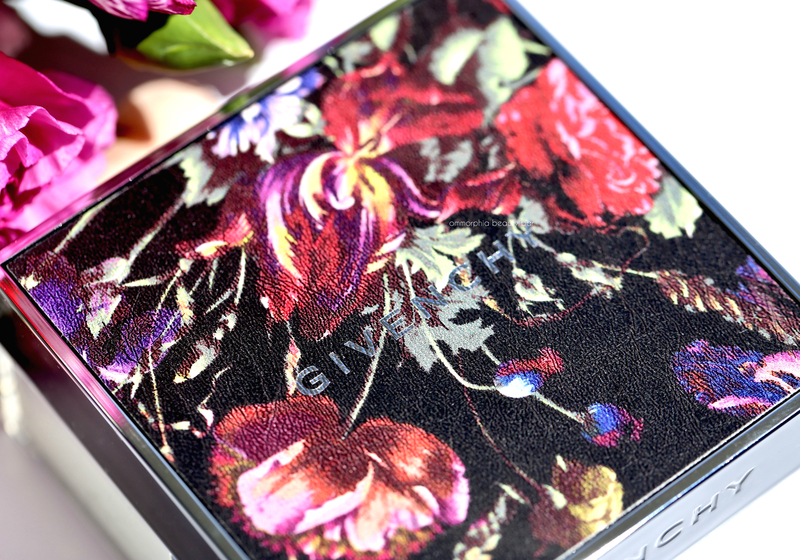 The texture is unbelievably creamy and you literally get full coverage from the very first swipe. 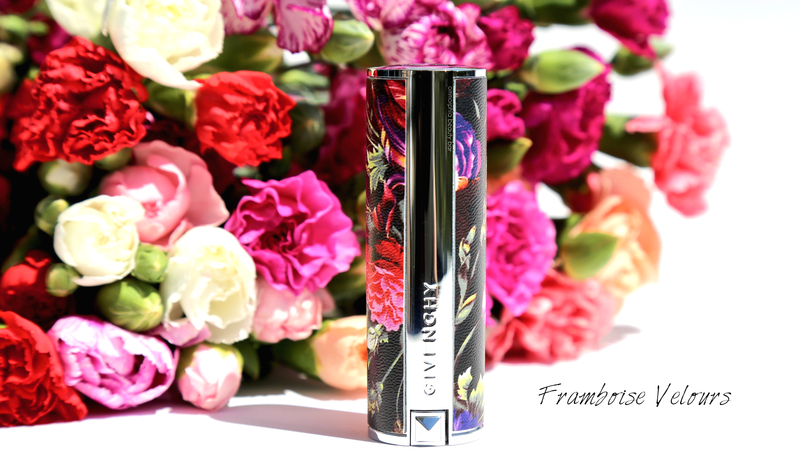 The finish is just shiny enough to give the illusion of a slight plumping effect, and does not creep into any fine lip lines. Obviously there is some slip to this product, which means it will transfer to a certain degree when eating and/or drinking, although a light stain still remains behind to provide colour … and it gives you a perfect excuse to whip this beauty out in public to reapply, no?! 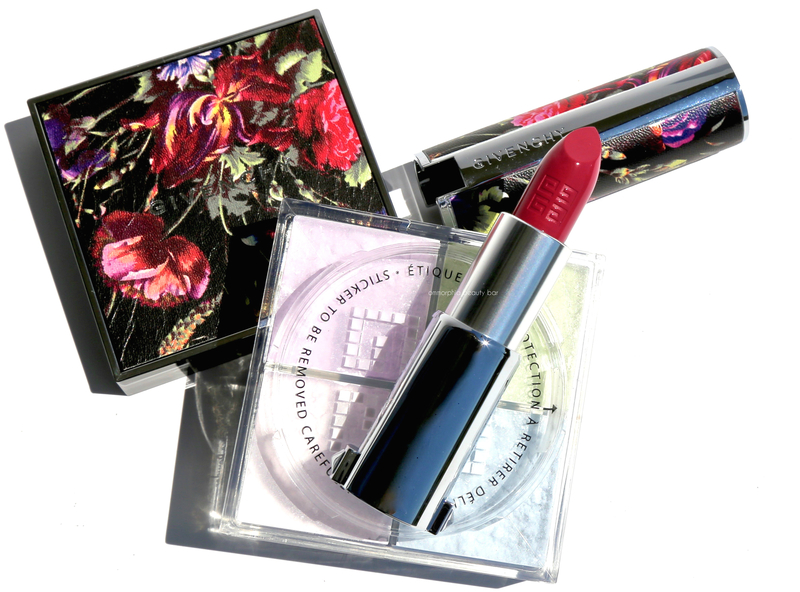 For there record, this shade is actually part of the permanent lineup — it’s only the casing that’s limited edition. 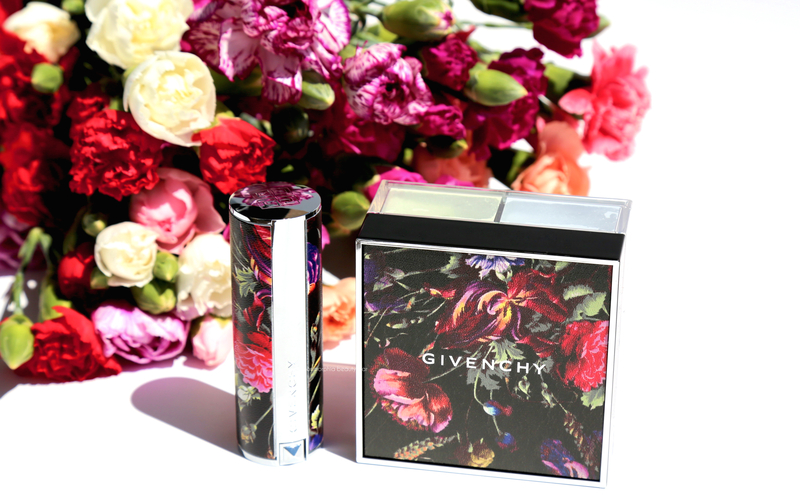 There’s luxury beauty, and then there’s Givenchy — this esteemed House certainly knows how to pull out all the stops and basically create products that straddle the line between art & beauty. As someone who doesn’t wear rose shades, I have to say that Framboise Velours is a stunner and I love how it seems to brighten my entire face (I’ve been wearing it paired with just mascara, lightly done brows, and tinted moisturizer — GORG). 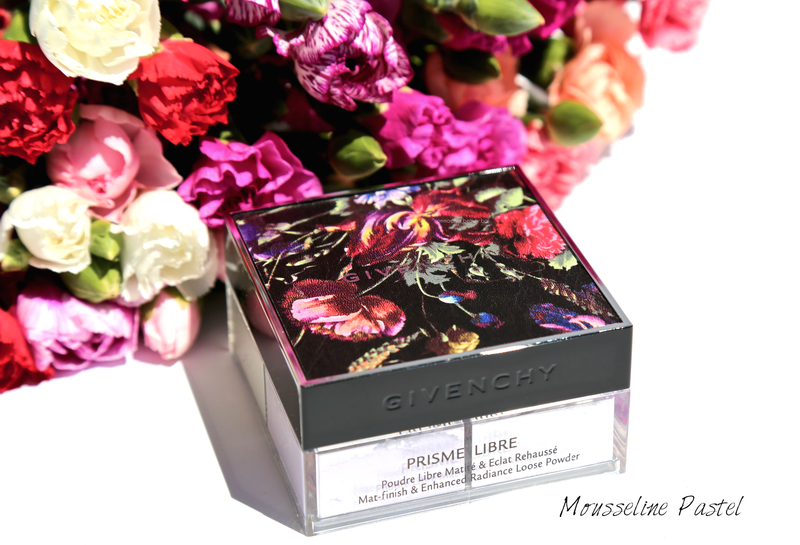 The Prisme Libre powder texture is amazing and well worth testing out next time you’re at a Givenchy counter. Personally, I’d love to see the brand bring out these cases for individual sale; this way you can dress up your fave lippie or preferred powder shade with every season. 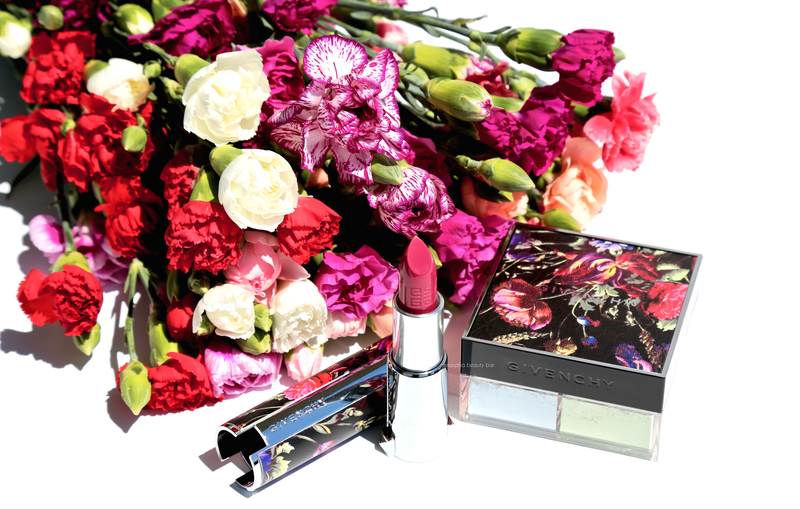 Hmmmmm … fashion for makeup; it’s going to be the next big thing!